"We were married on Thanksgiving weekend of 2015. We got engaged two years before and decided to work with Alisha and Rob soon after that. Throughout our two year engagement, both Alisha and Rob were always by our side and would agree to impromptu meetings whenever we were in town. 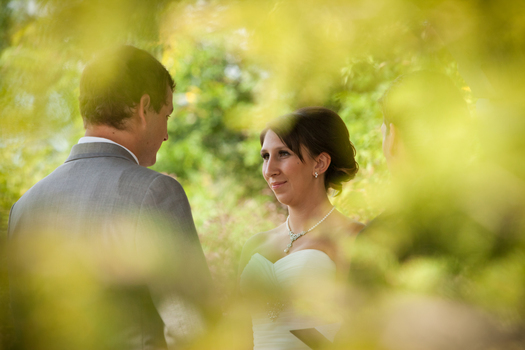 Their vast knowledge about wedding planning and wedding day events was key in planning the perfect photo opportunities. 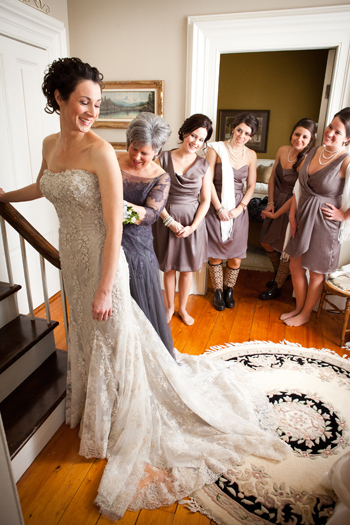 On the day of the wedding, it was clear Alisha and Rob knew exactly how to capture what we wanted. 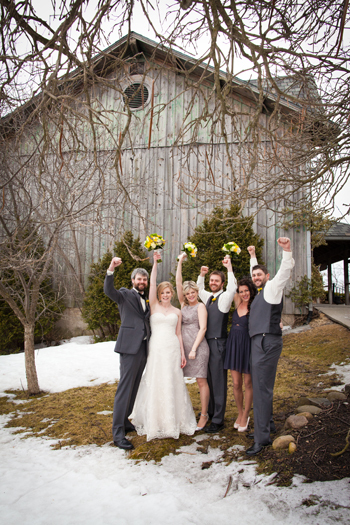 Alisha and Rob's goal to capture all of the important moments in the day came out loud and clear in the wedding photos. I cried all over again when we received them. 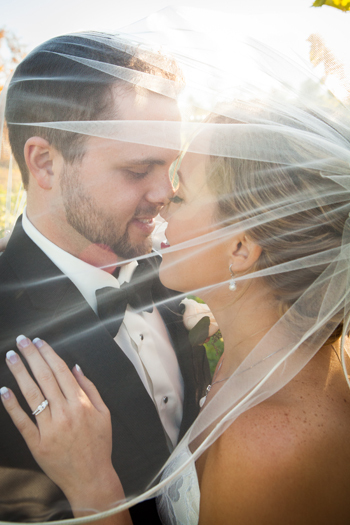 We couldn't imagine a better team to work with on the most important day of our lives." 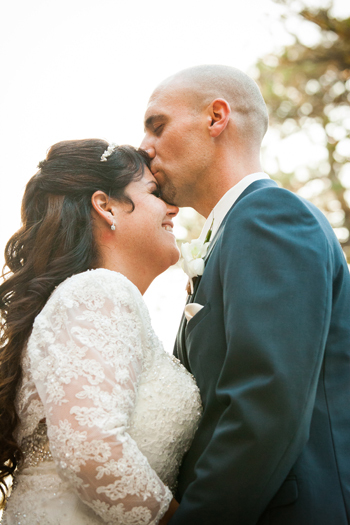 "I just had to write a review as Mirus Photography is the BEST!! They did such an amazing job at my sister and brother-in-laws wedding we had to have them for our wedding. The pictures were gorgeous, they got such great shots. The colours came out so clear in the pictures. They made it a lot of fun too so most of the smiles came easy. To save you time for looking for a great photographer just get Mirus Photography. You will not regret it! I will be using them again in the future that's for sure!" "Our photo session with Alisha and Rob was so relaxing and fun. 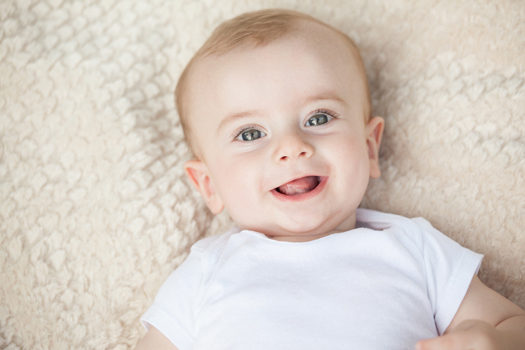 We worked together and they had so much patience and understanding when my little guy was getting fussy. They had amazing ideas and were really dedicated to giving us an amazing collection of photos. They were creative and exceeded my expectations. I will use them again for future sessions." 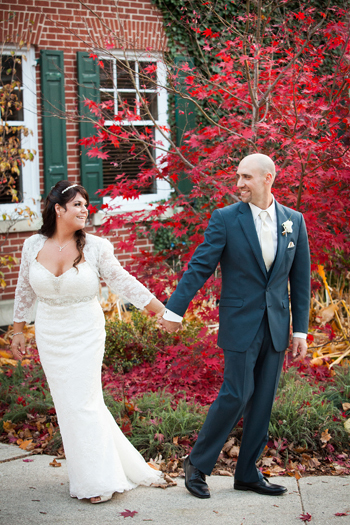 "My husband and I cannot be happier with Mirus photography. They captured so many great memories that allow us to relive our day every time we look at them. Not only do our pictures look straight out of a magazine but they were also amazing people to work with. I can't imagine our wedding without Mirus!" 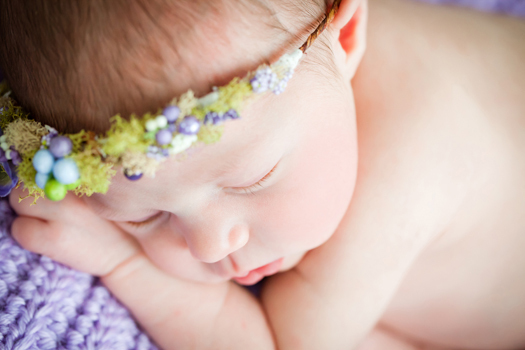 "We got our newborn pictures done by Mirus. We were warmly welcomed into Alisha and Rob's home and felt so comfortable with them. They were so patient with our daughter and took so much time with us while we waited for her to fall asleep. She had so many wonderful picture ideas and beautiful props to use. We were absolutely blown away by the pictures. 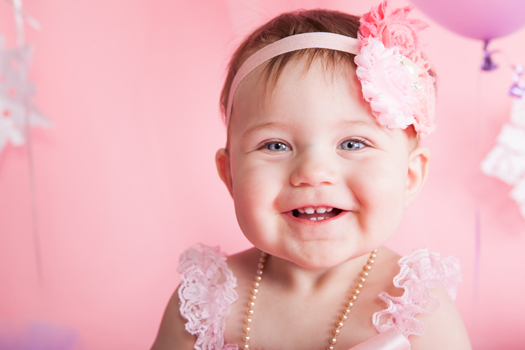 They are stunning and capture our daughter so beautifully. We always get so many compliments on the pictures. 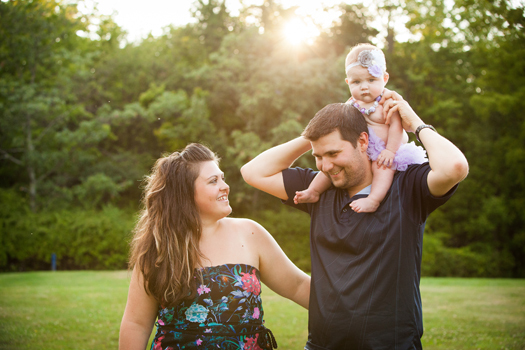 We can't wait to use Mirus Photography again to capture our family's next big moment!" 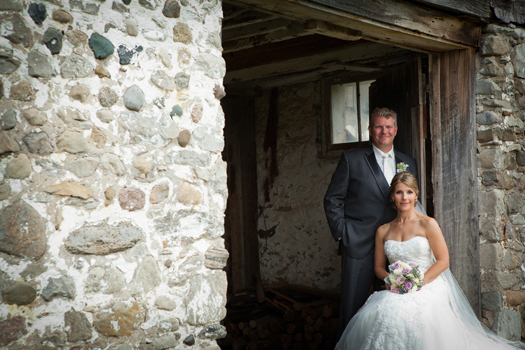 "When my husband and I went searching for a photographer for our wedding, we visited Alisha & Rob at their lovely home and were greeted warmly by them. We were blown away by the quality of their work, their eye for detail and for capturing special moments in just the perfect way. Having personally looked at lot of different photographer's wedding portfolios, I knew leaving Alisha & Rob's house that I had found the right match.We began with a photography session... for our engagement--and then again for our wedding. With both Alisha and Rob taking photographs, there was never a moment you feared would be lost. They work seamlessly together and ensure that angles, lighting, posture, and most importantly, the true "you" translates through the lens. Alisha and Rob are great with communicating with what looks/works best but always check-in with you to make sure that specific ideas you have are honored. Above all, my husband and I appreciated the direction, ideas, creativity and relaxed nature of both Alisha & Rob and continue to get compliments on our photographs taken for both our engagement and wedding. 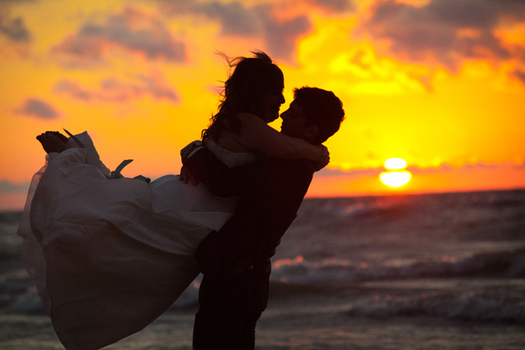 We wouldn't hesitate to recommend Mirus for any special moment that should be captured. 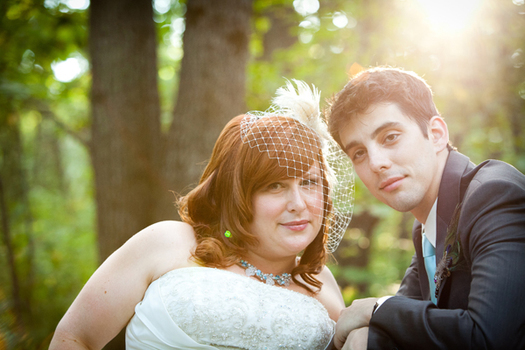 Fun but professional, Mirus Photography was one of the best decisions my husband and I made for our wedding day. We are so happy with our photos!!" 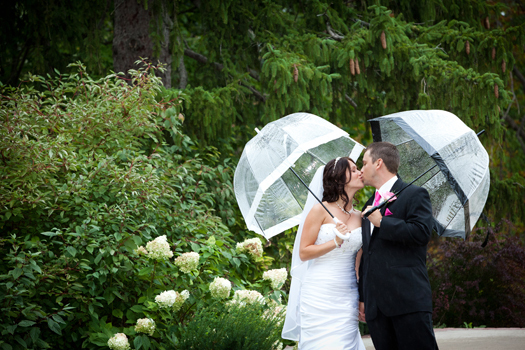 "I chose Mirus Photography after searching online for pictures of my wedding venue. Immediately the most beautiful pictures popped up of my venue taken by Alisha and Rob! It was meant to be. Communication was easy with them and they made everything simple! They weren't afraid to try different poses and techniques to get the right picture! Rob even had puppets and stickers to help keep our young ring bearers in check! All of our pictures turned out beautifully and we were more than happy! 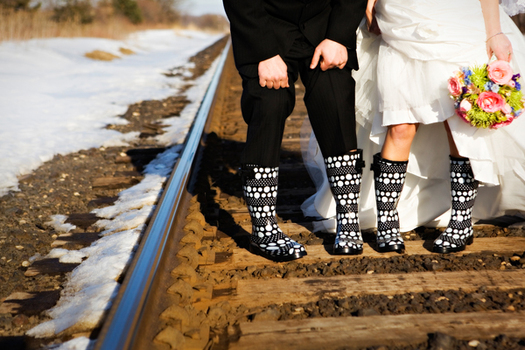 My brother in law will also be using Mirus in his upcoming wedding next winter! 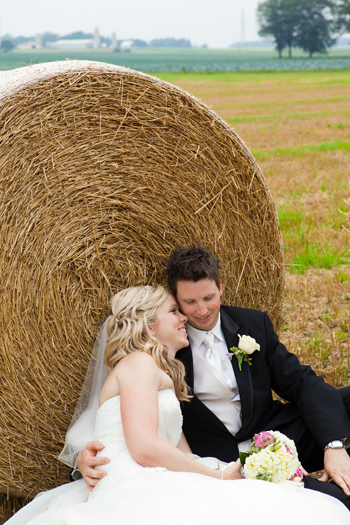 Alisha and Rob have a passion for what they do, and it will show in any sort of photo shoot you wish to do!" 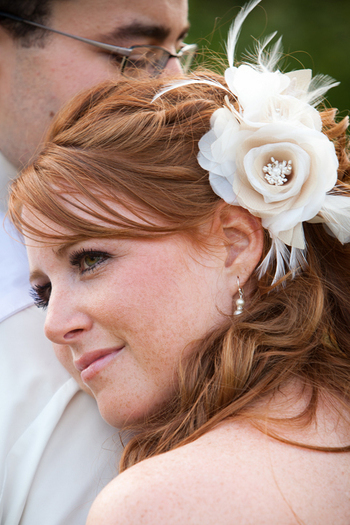 "Mirus Photography was a great choice - a husband and wife team was the way to go! It was great to have two photographers; while one captured poses and group shots, the other was capturing tons of candid shots of both the wedding party and the guests. The pictures turned out great - great quality, timely, and you get a lot of pictures for what you pay for. Alisha and Rob were very flexible (and patient!) with us, as my husband and I did not live in the area in which we got married. 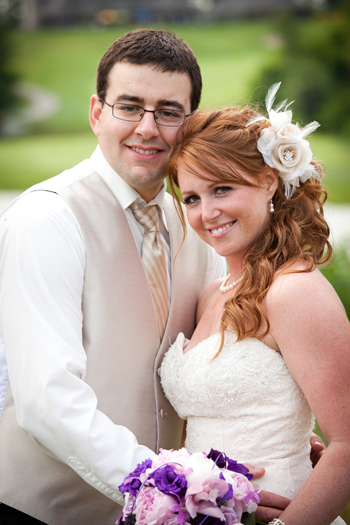 We had a lot of fun with Mirus, and would recommend these two great people to anyone!" "When my now husband and I got engaged choosing the right photographer was at the top of my priority list. It’s the pictures that bring back memories years down the road so it’s not an area I wanted to skimp on. I spent days obsessively searching and critiquing websites. When I came across Mirus I recognized many of the people they had photographed and felt that the photos really reflected their personalities. Unlike many photographers every shoot was unique, rather than just a regurgitation of the same Pinterest poses over and over. Alisha and Rob are great to work with. They are fun, but remain extremely professional. 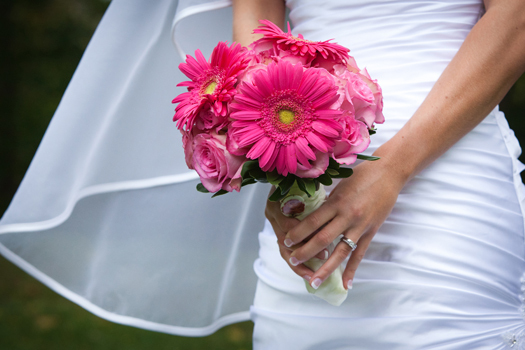 Their experience guides you successfully through one of the greatest but most nervous days of your life smoothly; all while ensuring you look amazing. Most importantly they go above and beyond to make sure you get great photos. We were a challenging couple in this respect. Our engagement photos were taken on the hottest, most humid day of summer and we dragged them through a forest full of poison ivy, to a ravine swarming with black flies, and they had to stand on the edge of a 30 foot ledge to photograph us. Our pictures turned out amazing!!! Somehow our wedding was an even bigger challenge. We had a huge blizzard overnight and into the morning and some of the services we had hired either cancelled or were late, leaving us scrambling to adjust plans that morning. Alisha and Rob made it through the storm and got to our house on time. 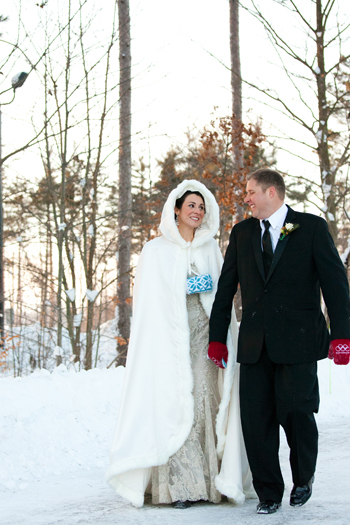 They were dressed for a blizzard and we got some spectacular outdoor shots. 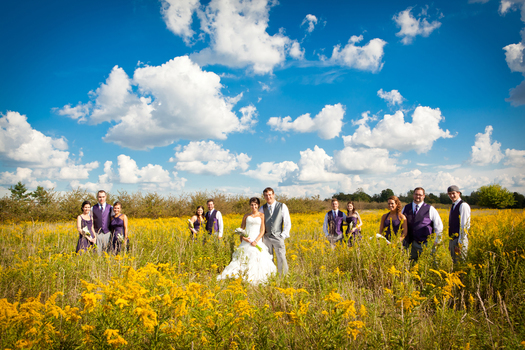 I can’t say enough to recommend them and can’t wait to work with them again in the future." "My husband and I are now approaching our 1 year Anniversary and looking through our stunning wedding photos. Looking back on the day and celebrations, we can't imagine not having quality pictures. We can't thank Mirus Photography enough. They provided a full docket of both coloured and black and whites in a very timely fashion - so it was easy for us to produce thank you cards and momentos. 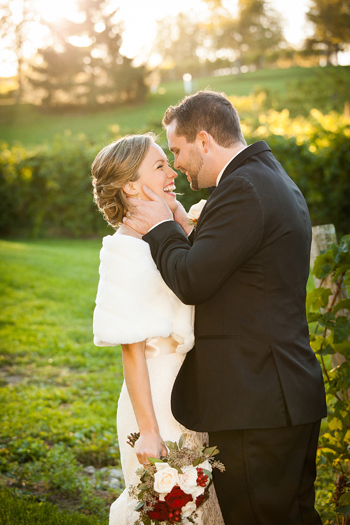 Choosing Alisha and Rob will be the most worthwhile wedding purchase you make!" 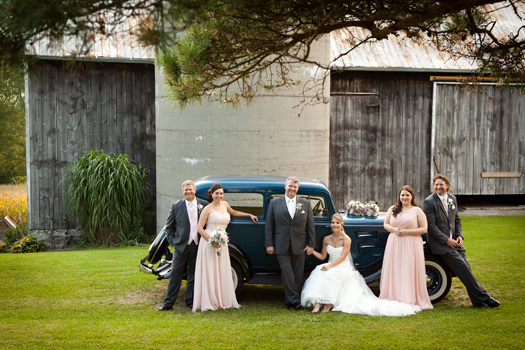 "Mirus photography is absolutely amazing! 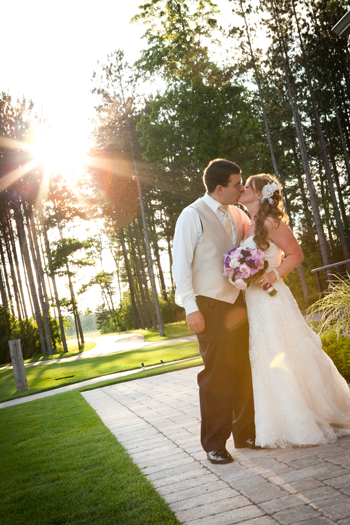 Alisha and Rob are fabulous photographers and capture every moment! I was lucky to have experienced Mirus Photography at my friends wedding, our engagement photos, my brothers wedding and of course my own wedding. I have seen them in action many times and you couldn't ask for a better team than Alisha and Rob! They work extremely well together and include your every thought and opinion in every picture they take! For our engagement photos Dan and I were both hesitant as neither one of us like our photos taken but when you agree to get married... pictures come with it. Luckily Alisha and Rob had a lot of guidance and suggestions to make it a positive and constructive session. After 3 wonderful hours of photo taking our engagement photos were absolutely stunningOn our wedding day they are very personable by helping out with many other tasks than just beautiful photos. Dan and I have a big family combined and Alisha and Rob were very patient and waited for us to collect and figure out what photos we would like taken! Even still both our family always comment on how beautiful the pictures are and how wonderful of a job Alisha and Rob did! !I would and do recommend Mirus Photography to anyone and everyone who wants any type of picture taken that you will remember for a life time! 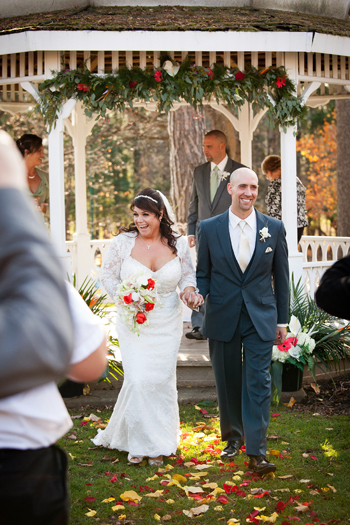 !Dan and I want to thank you again for your professionalism and capturing every special moment of our wedding day!!" "My husband and I were so glad we decided to go with Mirus Photography for our engagement and wedding pictures. Alisha and Rob were fabulous to work with - they made us feel comfortable and relaxed during the pictures and were professional and easy to deal with throughout the planning process. Our pictures from the engagement session and wedding day are beyond amazing and we are so happy we have such great photos to remember our wedding with. 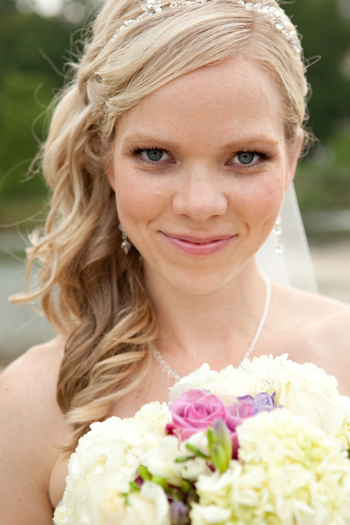 My advice to future brides is to absolutely choose Mirus Photography for your wedding!" 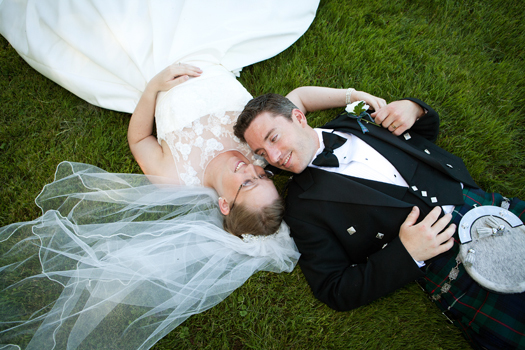 "Alisha and Rob McAsh completely blew us out of the water!!!! The photos they took were beyond perfect. They captured our day and every tiny little detail in a way that truly showed they got to know us as individuals. There was nothing formula about their approach! They must have said "Well, this is a first for us!" a handful of times; not because they haven't done a lot of fun stuff before but because they were totally game to do whatever we were into! They got crazy beautiful shots even as we were losing light, and they honestly, truly captured our wedding just the way we hoped.We've both worked with pro photographers before in our field, and we couldn't get over how comfortable they made us feel, how much they just took the reins on the day of our wedding (and yet blended in so much we didn't even notice them snapping away during the ceremony!) and how GREAT they made us both look!!!! We love love LOVED working with them and would recommend them 1000% in a heartbeat. LOVE!" 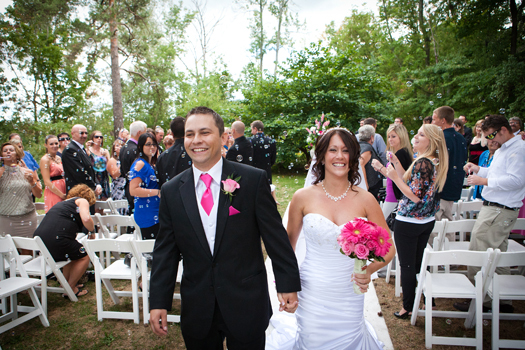 "Alisha and Rob were amazing! You can really tell that they love what they do. 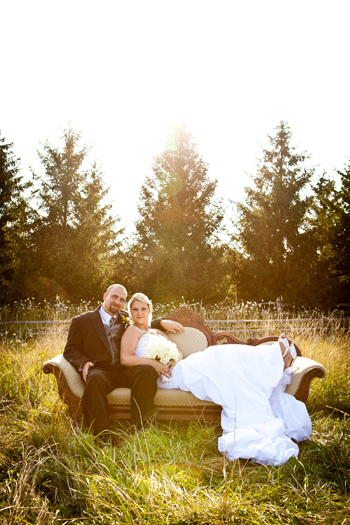 They are very personable, like to try new things and have a very creative style of photography. We loved that there were a lot of candid and natural photos and not just portrait style. On our wedding they were very professional and captured our day just perfectly. We now have over 600 pictures from our wedding and a beautiful album! 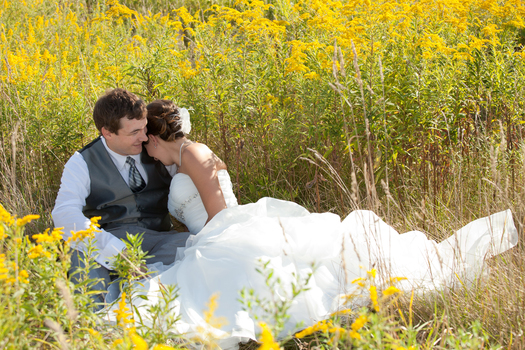 We would definitely recommend Mirus Photography to our friends and any other couples getting married in the future." "WOW!! WOW!! WOW!! Mirus Photography is AMAZING!!!!!!!!! 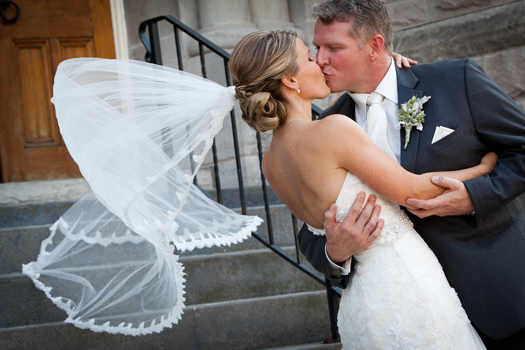 When I first met Alisha and Rob at the Bridal Show we instantly hit it off! They are such great people and are beyond talented. They worked so great with our schedules for our engagement photos and did an unbelievable job on our wedding photos. 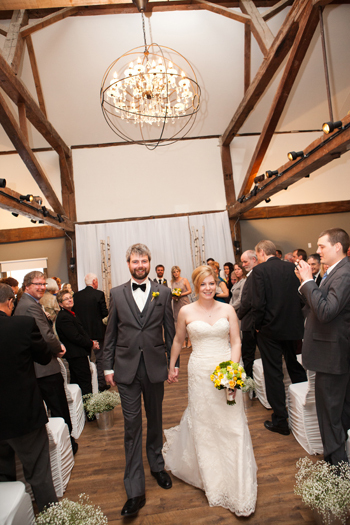 We had such a great time at our wedding with them and so did our wedding party and all of our guests. 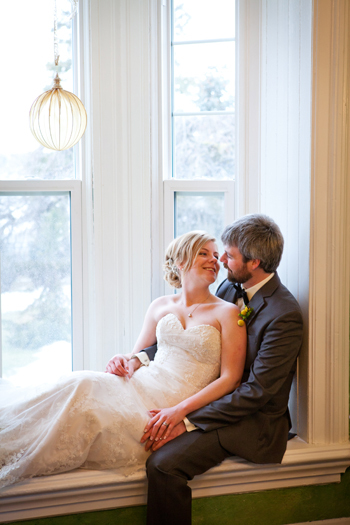 All of our memories from our wedding are captured in still and are gorgeous! Mirus Photography is the only way to go... they are so FANTASTIC! 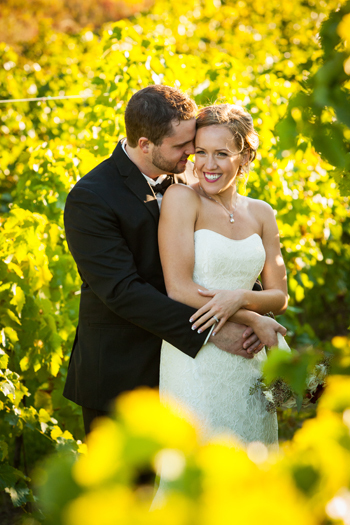 Thanks again Alisha and Rob, you are wonderful!" "An absolute pleasure to work with! Alisha was able to capture a "glimpse" of our wedding day in a very unique and professional way. It was through her creative, artful and mindful ways, that she was able to capture many little moments that happened throughout the day, which would have been lost otherwise, without the flick of her camera! She was able to tell our wedding day story through pictures, thus leaving us with memories that will last a lifetime!Alisha and her husband Rob make a fabulous team! It was so wonderful to have them both part of our day as they were able to both take pictures from different angles, getting different points of view, lighting and were able to see things not necessarily in a traditional manner. My husband and I really wanted the "bird's eye view" of our day, getting the candid shots and moments as opposed to the staged traditional photos. She was able to incorporate our thoughts, ideas and wishes into the photos, which has made for a fabulous keepsake!! !From the first moment we first worked with Alisha we felt comfortable and as if she "heard" us. She really paid attention to what was important to us and was open to any ideas we had for her! 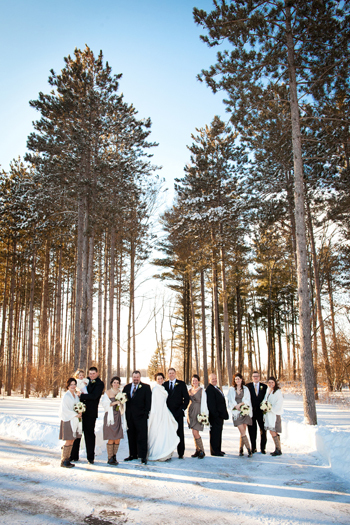 Given we had such a large wedding party (13 people) she made it fun, exciting, creative and was willing to put herself on the ground in the snow to capture the perfect shot!Mirus Photography had many package options to choose from as well as many many different designs to choose an album from. Our quoted price was more than fair and worth every penny!!! I found picking and making the decisions on what to get to be the hardest option as there were so many!! !In the future, we will definitely book Mirus Photography again - they have delivered more than we ever expected and were able to do it quickly (less than 2 months after!) and professionally! We are looking forward to working with them again soon!"